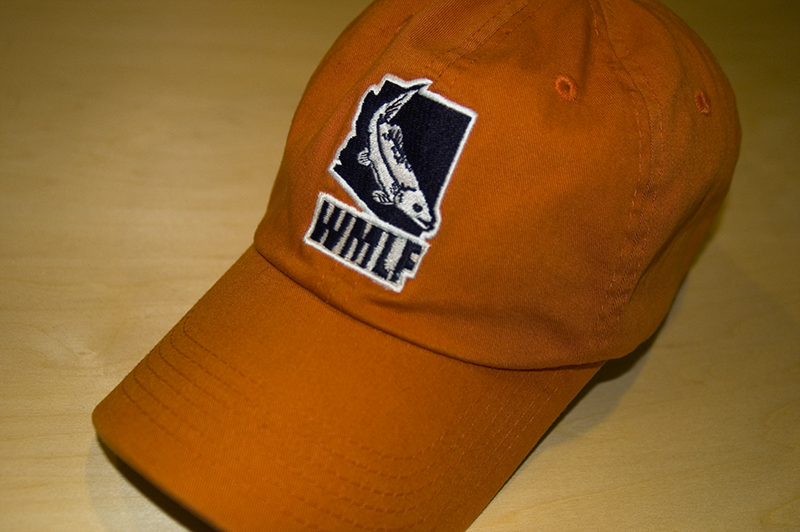 The goal was to create a professional brand that would appeal to anglers and other related groups for the purpose of raising awareness of WMLF and its mission. The logo mark(s) needed to be simple yet versatile, in order to be reproduced over a broad range of potential mediums. 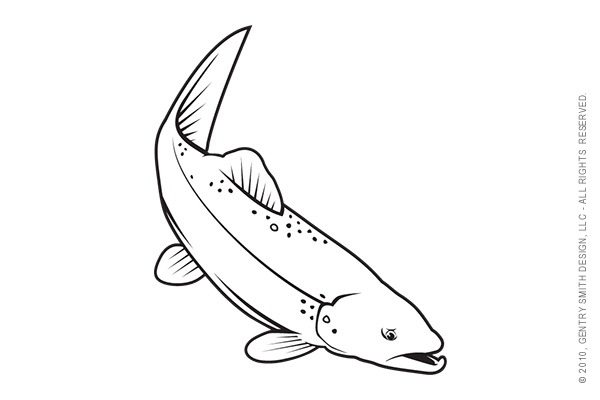 Gentry Smith Design created a comprehensive logo and identity package that featured a custom trout illustration. The logo marks are modular in design and feature primary, secondary, logotype and icon versions. The trout is intentionally portrayed as a generic species, as WMLF supports habitat improvements for all species of trout found in Arizona. Finally, the trout is depicted “growing” outside the boundaries of the Arizona state silhouette in the background. 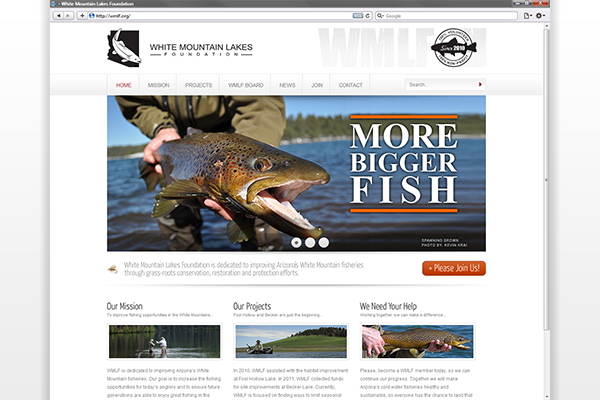 This was done to convey the idea that WMLF is trying to, “grow larger fish in Arizona.” As a result this project seemed to instantly raise the WMLF brand awareness and the perceived credibility level of the organization. As an avid fly fishing person and dedicated supporter of WMLF, Gentry volunteers his design & marketing services to WMLF through his company, Gentry Smith Design, LLC. Gentry is an active member of the Desert Fly Casters. He is also the founder of Fishbum, a website dedicated to promoting fly fishing opportunities and conservation efforts in the southwest.